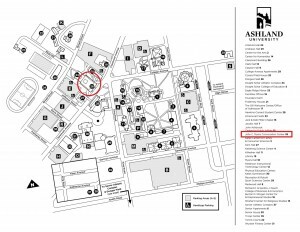 Registration materials can be downloaded, printed, and mailed to OBS. 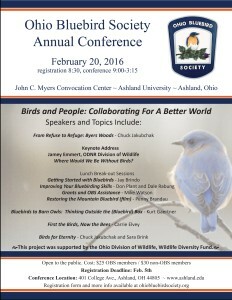 Registration deadline is February 5, 2016. 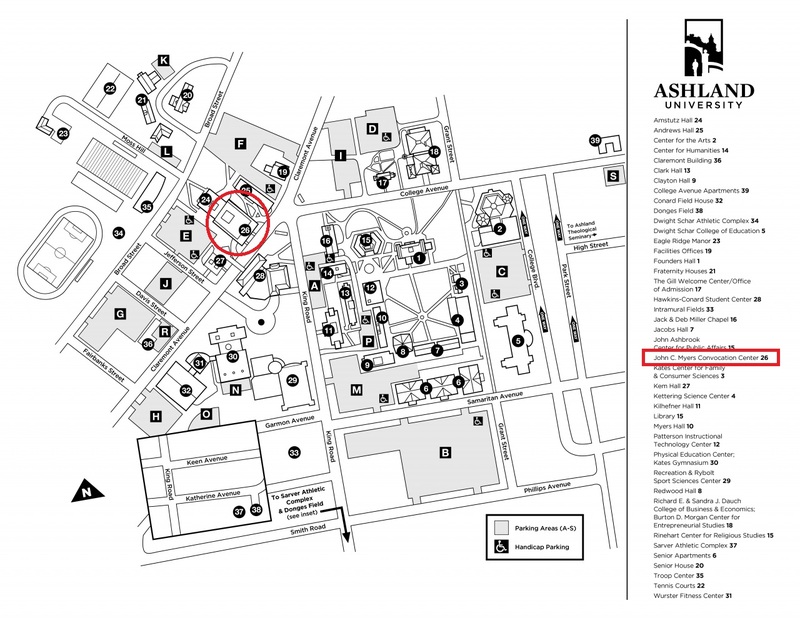 Click on the campus map to enlarge - the conference center is highlighted in red. Hotel Accommodations - OBS has made arrangements with Holiday Inn Express for a discounted price of $89 per night for conference attendees. 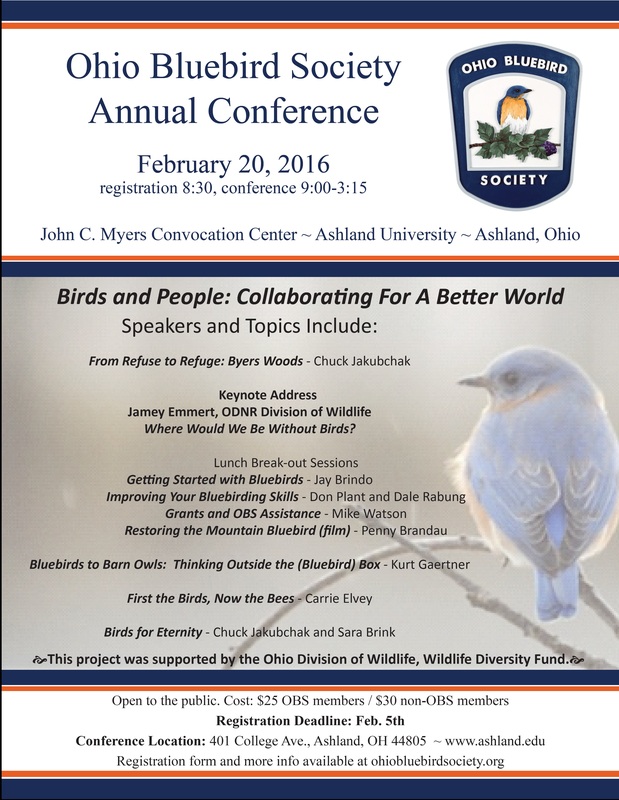 For reservations, call 419-281-2900 and tell them you are with the Ohio Bluebird Society. Reservations must be made before February 5th in order to receive this discount.